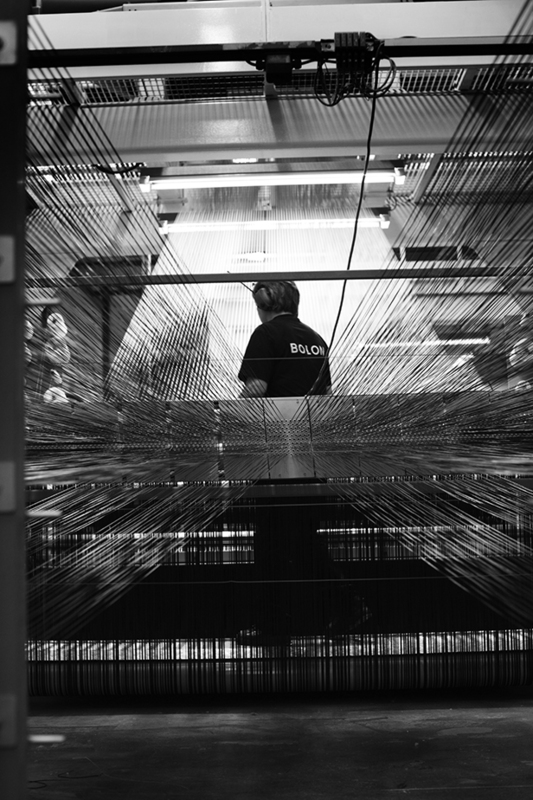 Introducing the new Australian website for BOLON. It’s now easy to discover BOLON collections, learn more about local projects, order samples and connect with the team in Australia. Be inspired by Australian design and talent, including interviews, beautiful projects and inspiring stories about BOLON. With decades of experience in all aspects of floor management, the Australian team offers design, technical and customer service expertise to architects and designers creating beautiful spaces. For a regular dose of local design inspiration, project references and collection updates, follow up on Instagram. 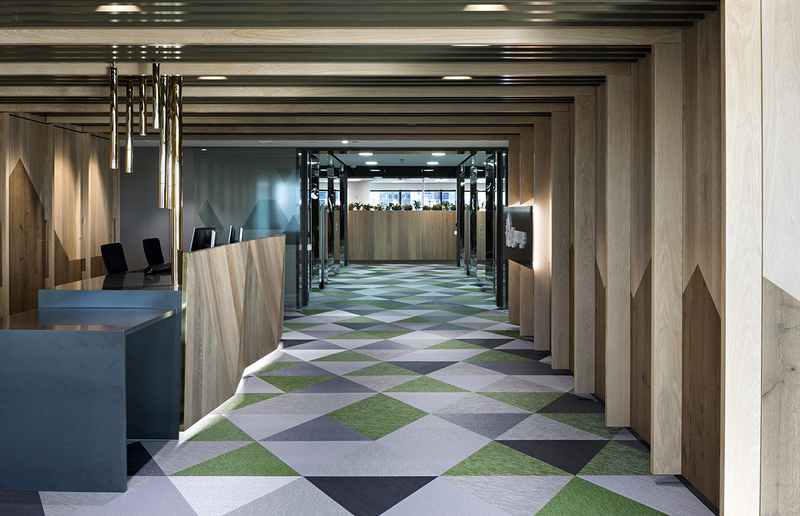 For over 10 years, we have been the sole Australian distributor and marketer of BOLON, an international design brand focusing on flooring innovation and creative interiors. We’re thrilled to represent BOLON in Australia and look forward to sharing local news, inspiring projects and technical information via the new website.